Tim Martin founded Martin Architecture, a Carlsbad CA architectural firm, in 2004. 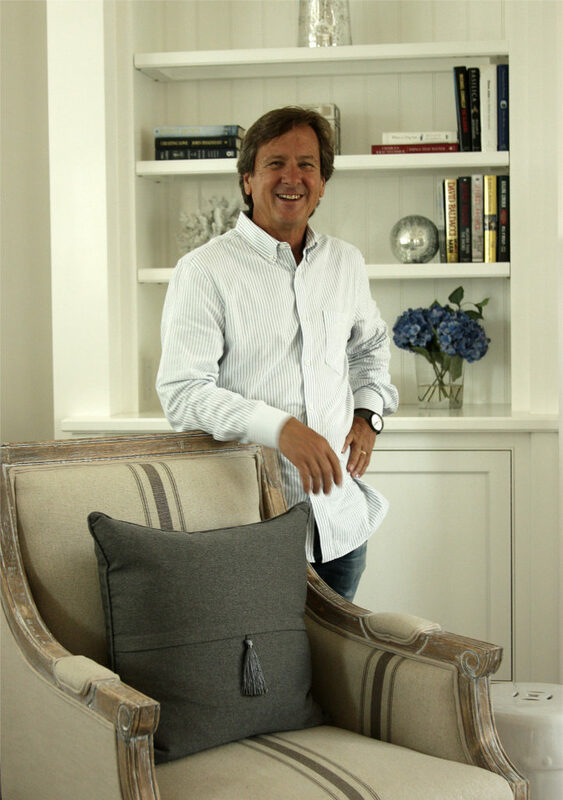 With over 25 years of experience designing and managing custom home projects in the San Diego area, he is committed to providing the highest standard of care in his designs, the execution of his projects, and his relationship with his clients. Tim received his degree in Architecture from the University of Cincinnati in 1976. He began his career in northern Indiana designing schools and commercial office buildings, then joined a large design-build firm in St. Louis where he designed financial institutions across the country. He relocated his family to the San Diego area in 1985, where he began his practice of residential architecture. Tim is a registered architect in California and Indiana. Whether a new home, a renovation and addition, or historic restoration, Martin Architecture strives to produce homes which fit within the fabric of the community and are admired for their scale and well crafted detail.